18th Variation. 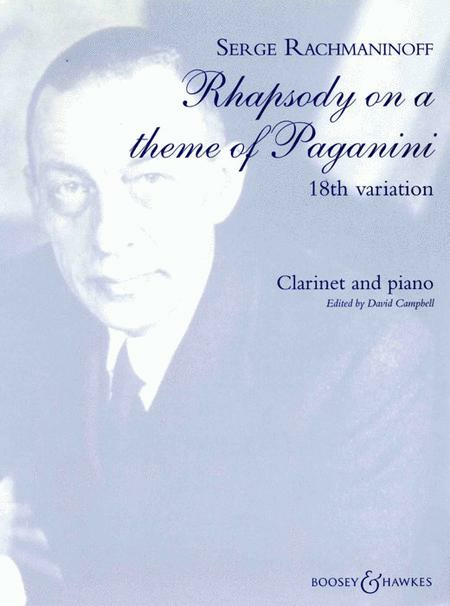 Composed by Sergei Rachmaninoff (1873-1943). Edited by David Campbell. Arranged by Campbell. Boosey & Hawkes Chamber Music. Contemporary, Classical, Romantic. Boosey & Hawkes #M060115233. Published by Boosey & Hawkes (HL.48012236).